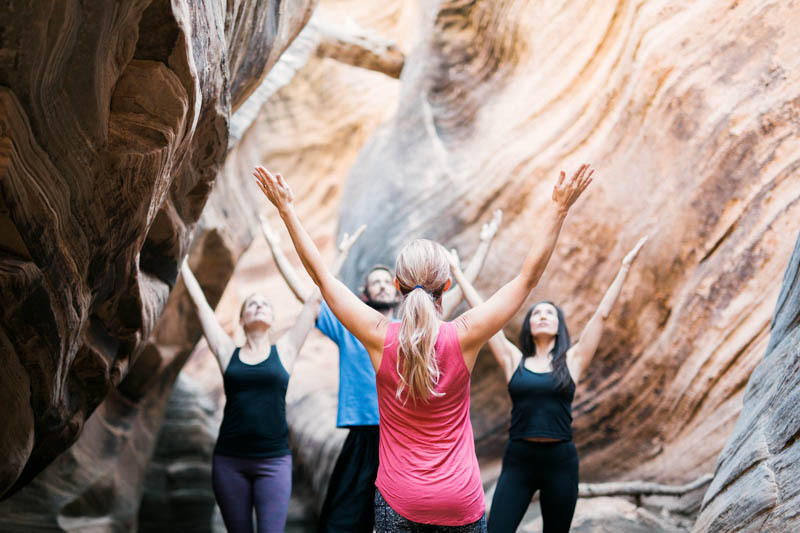 I recently had the opportunity to do a photoshoot for Zion Canyon Yoga. 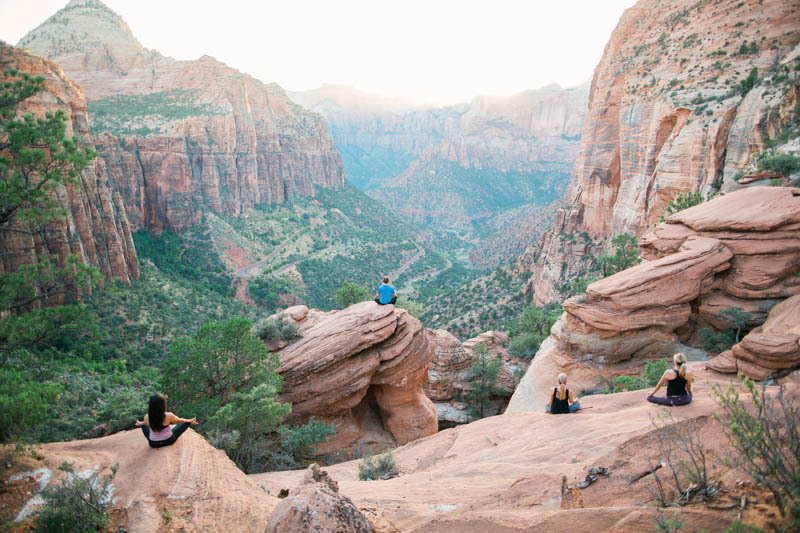 Zion National Park is a draw for millions of travelers each year. 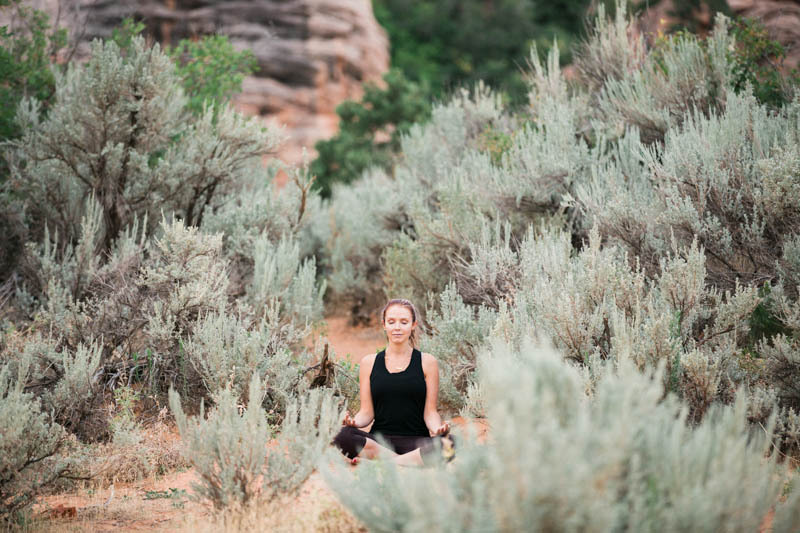 It is the perfect spot to explore the outdoors, and expand your outlook on life. 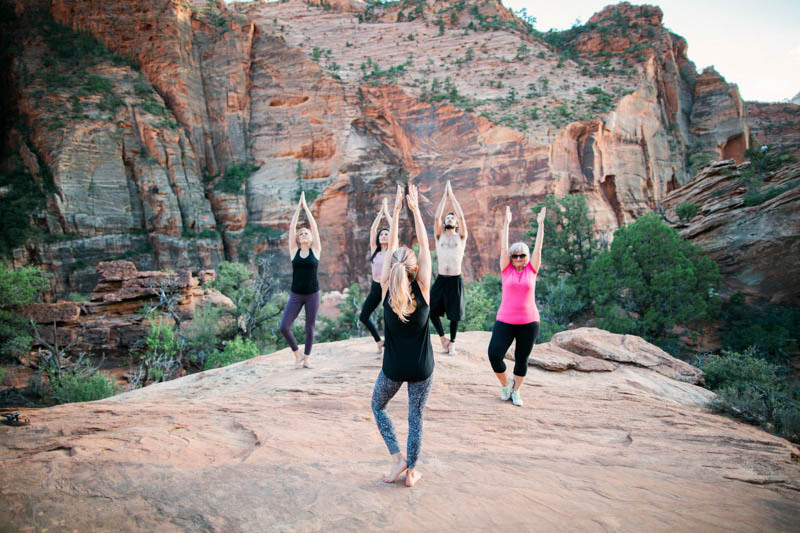 Yoga in and around Zion is absolutely perfect! 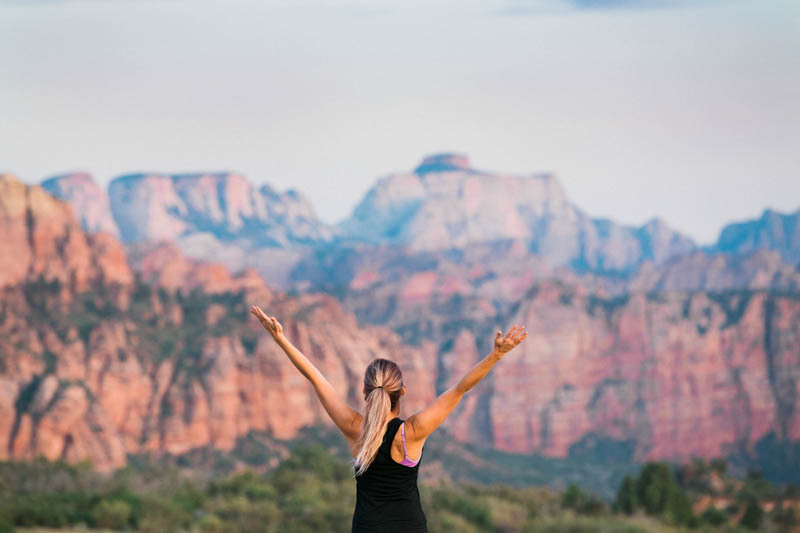 The views of Zion with their Navajo sandstone cliffs and towering mesas are awe inspiring in addition to being absolutely breathtaking. 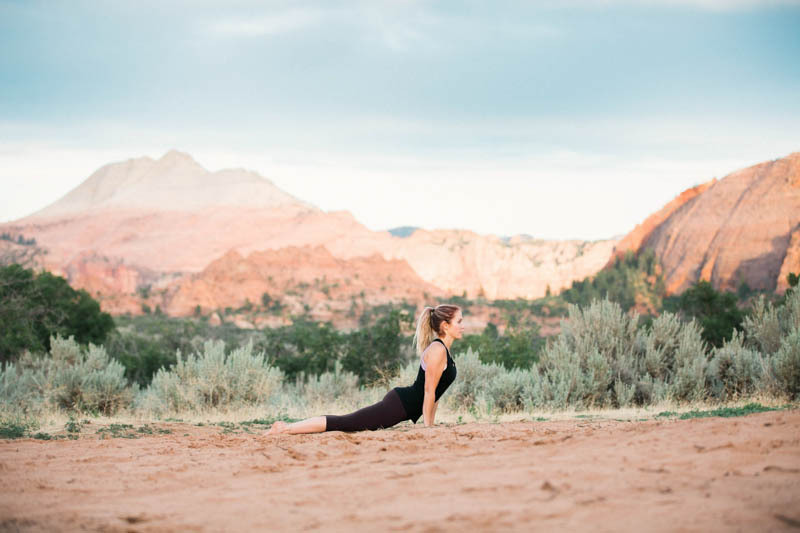 Zion Canyon Yoga is a collaboration of certified yoga instructors with a love for Southern Utah. 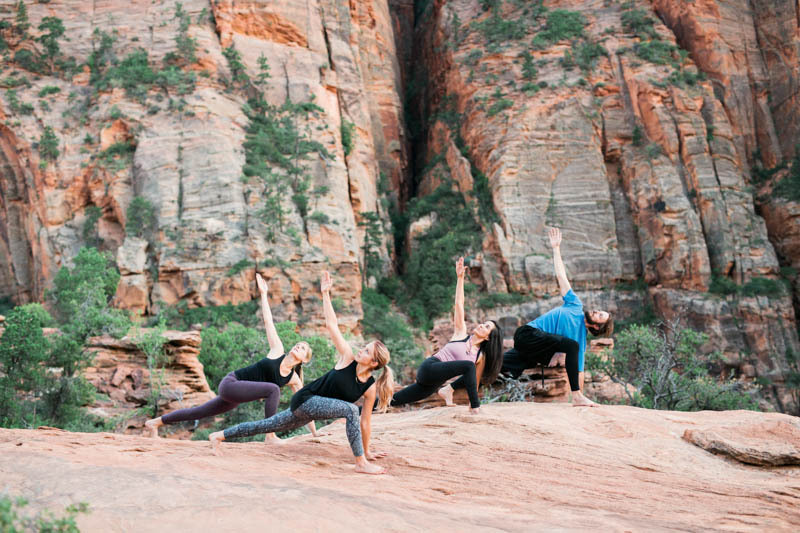 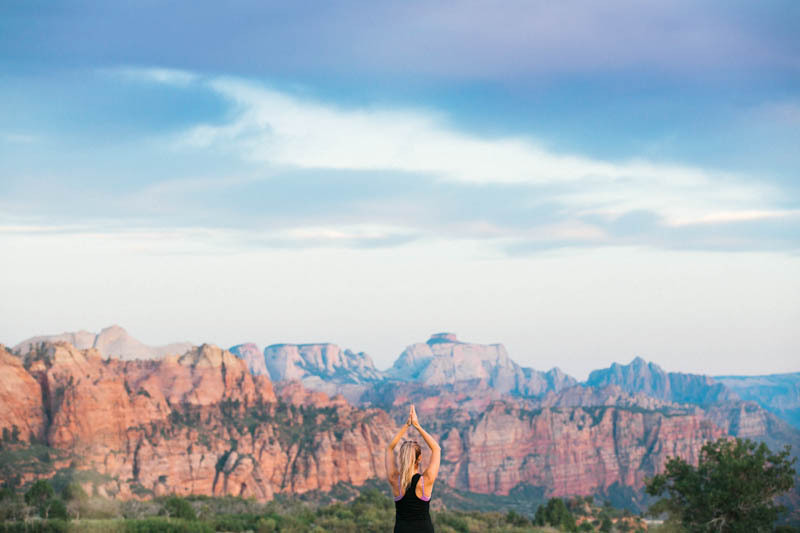 Yoga in Zion is an experience like no other. 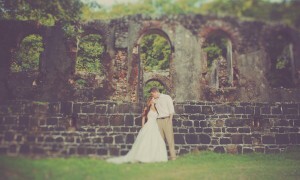 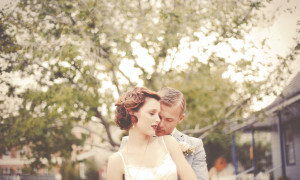 I had an incredible time photographing this awesome group. 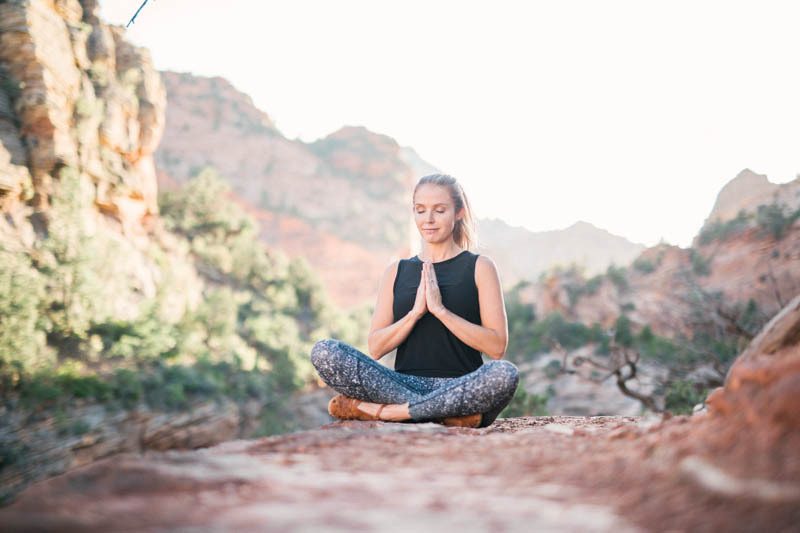 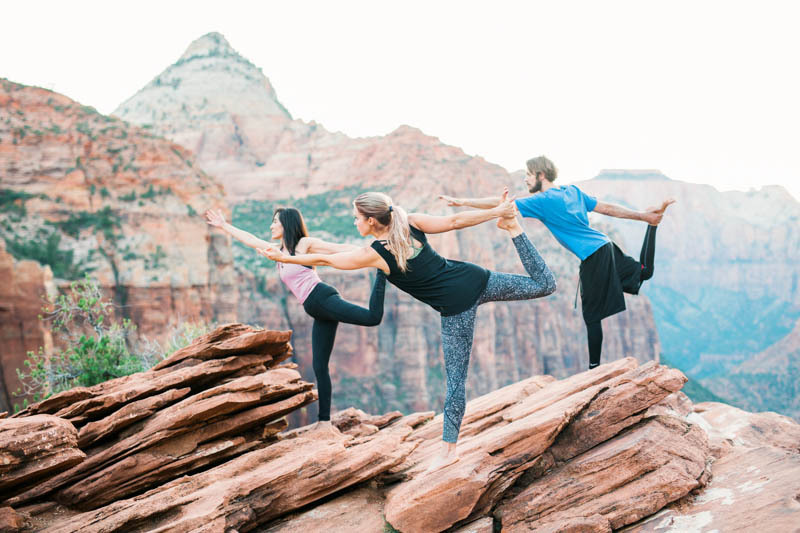 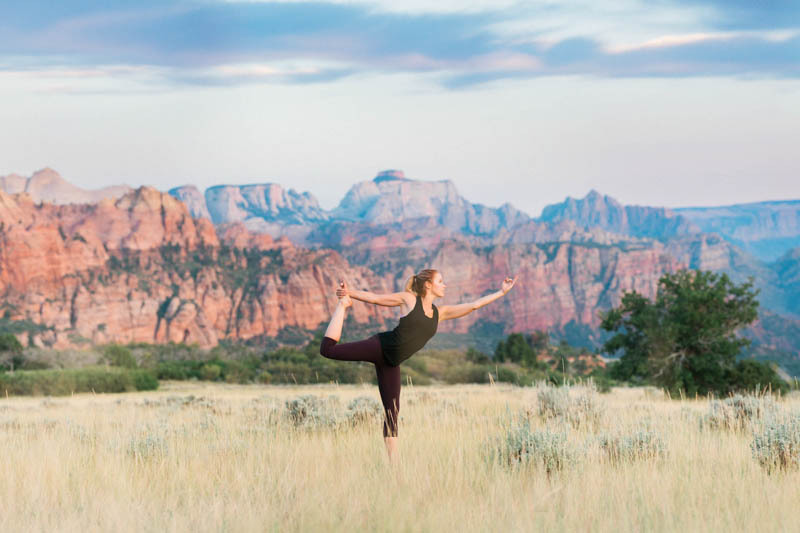 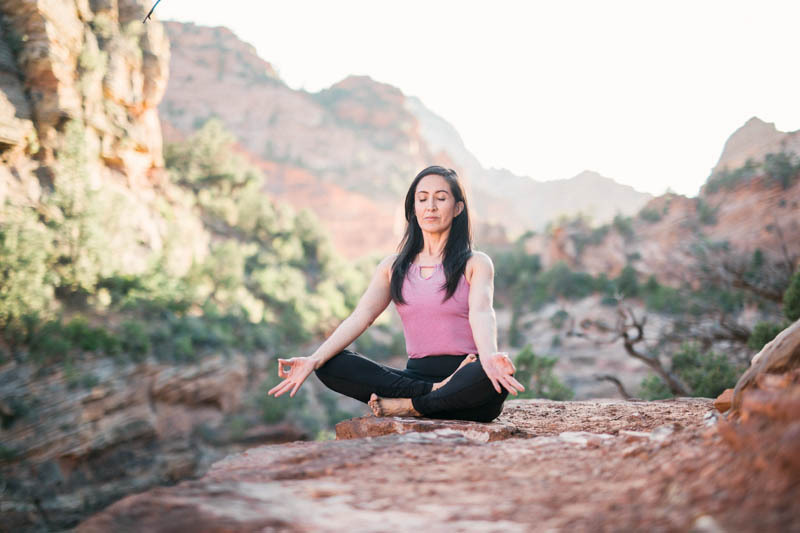 They recently launched their new website for Zion Canyon Yoga, and wanted to have photos to showcase the beauty of the area. 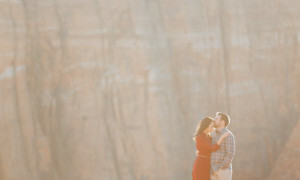 The shoot took place over two days. 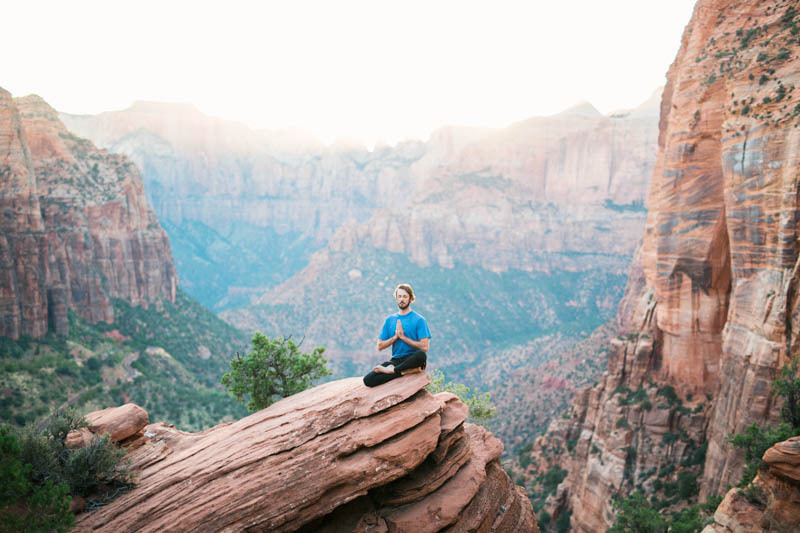 Zion is a huge area, and I wanted to showcase different aspects and areas. 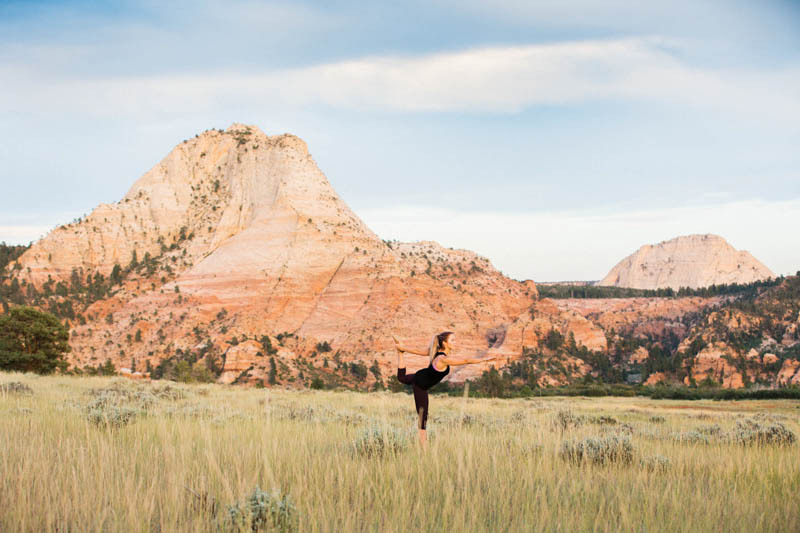 Honestly, with how amazing Zion is, I could shoot it for a week and not scratch the surface. 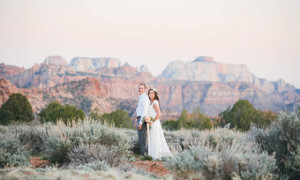 Just around each bend and mesa lies a new and exciting view to take in. 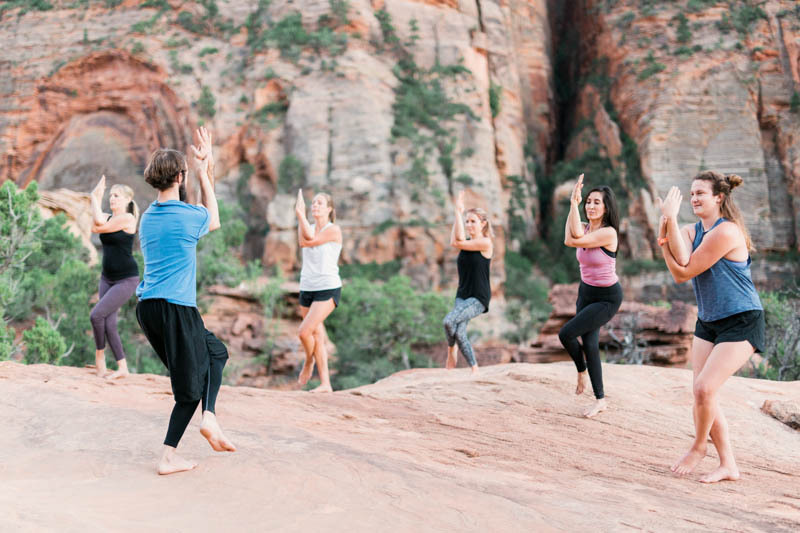 Each one of the instructors with Zion Canyon Yoga offers a different talent and way of teaching Yoga. 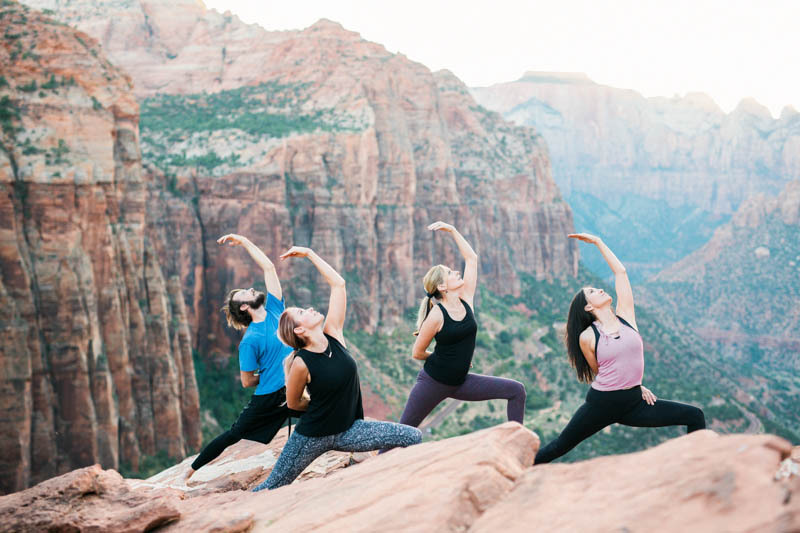 They specialize in small group and individual yoga sessions. 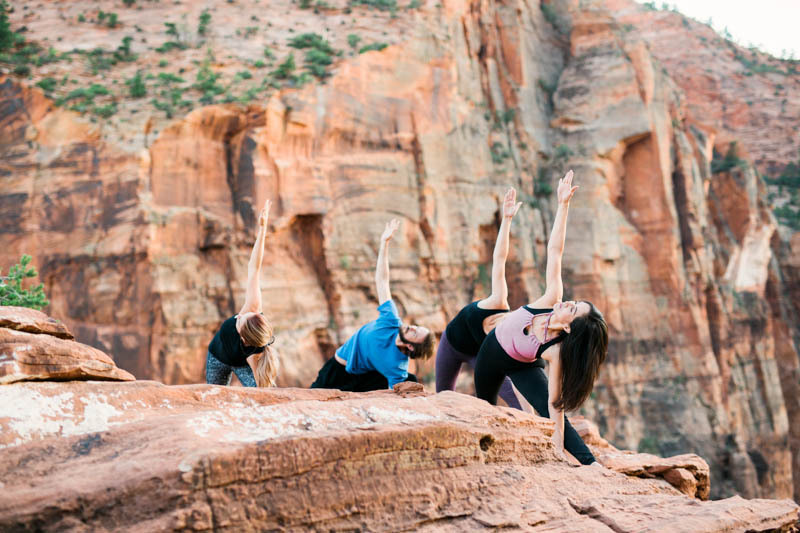 They also are planning to do selective yoga retreats at some of the most stunning spots around Zion. 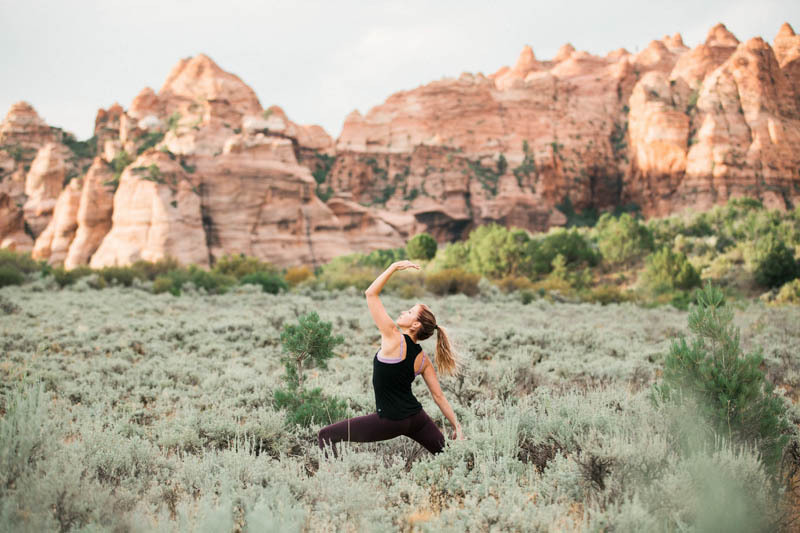 Southern Utah offers so much beauty and diversity, and furthermore is the perfect place for a yoga retreat. 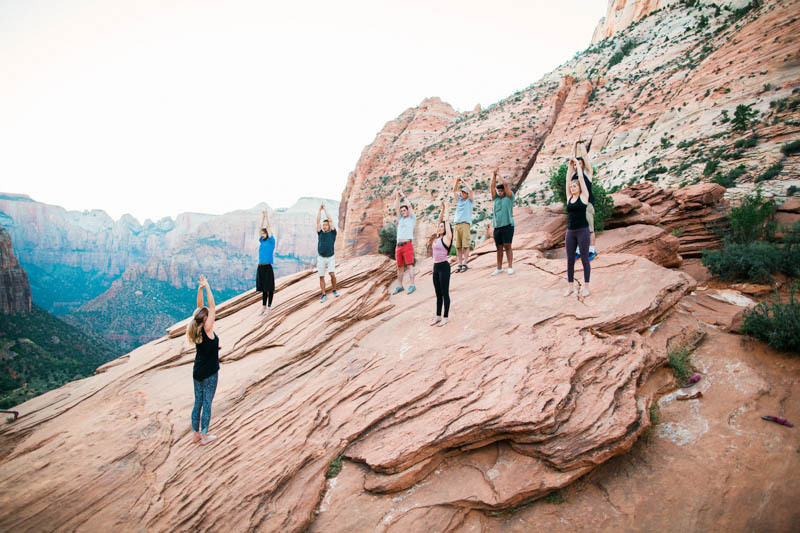 I look forward to seeing what kinds of amazing things Zion Canyon Yoga will accomplish! 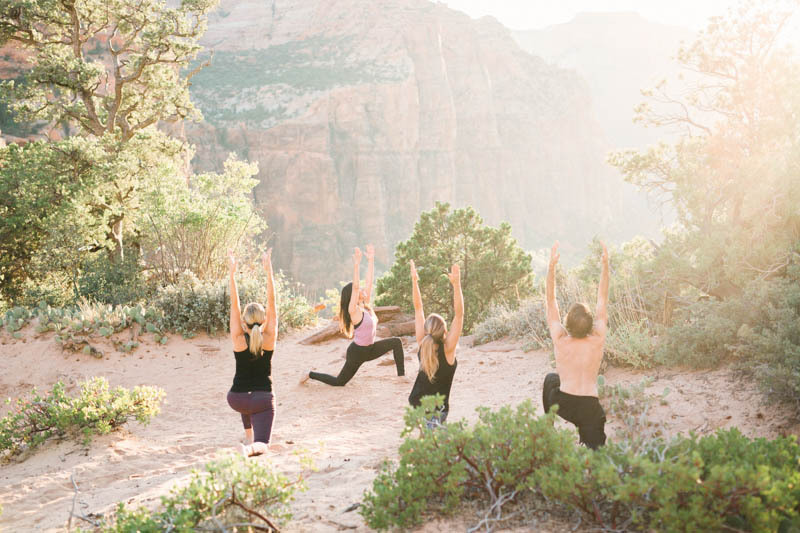 Check out Zion Canyon Yoga!